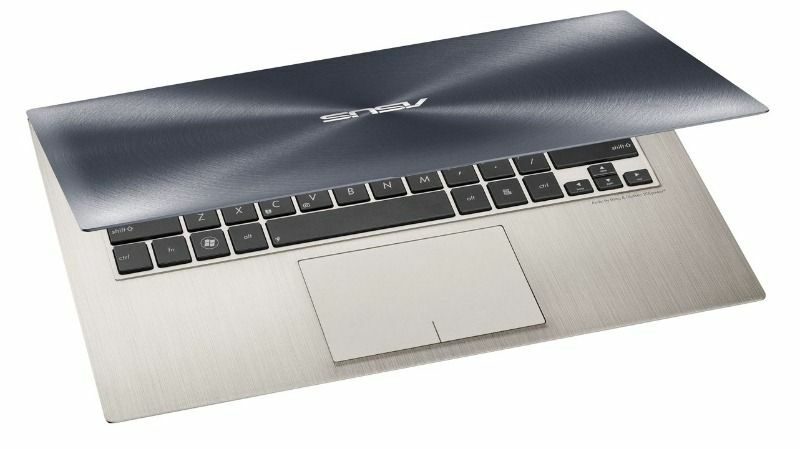 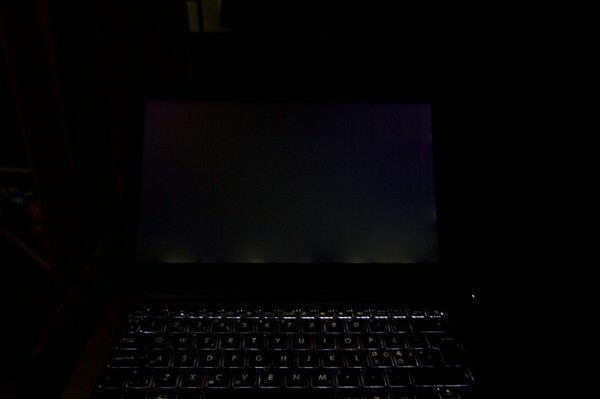 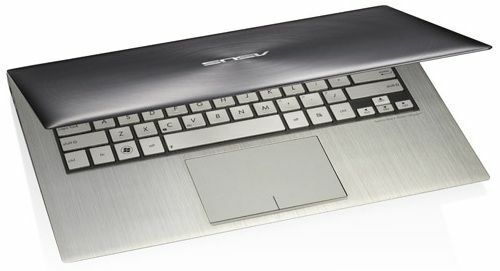 Tag Archive | "asus zenbook prime"
Yesterday we saw the first review of the next-gen Asus Zenbooks. 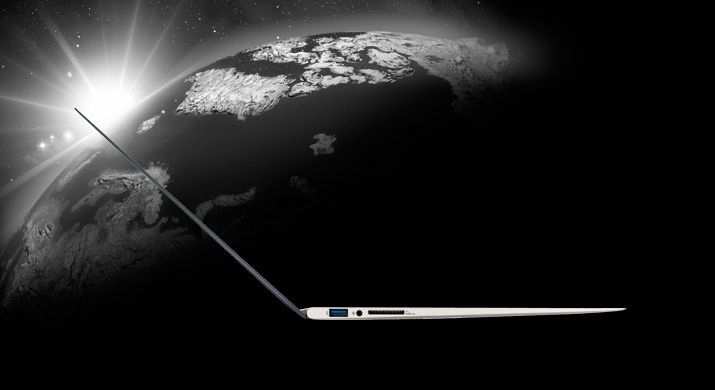 The Zenbook Prime UX31A impressed Laptop and impressed us too with a great set of improvements that brings the Zenbook Prime right up into near-perfect Ultrabook territory. 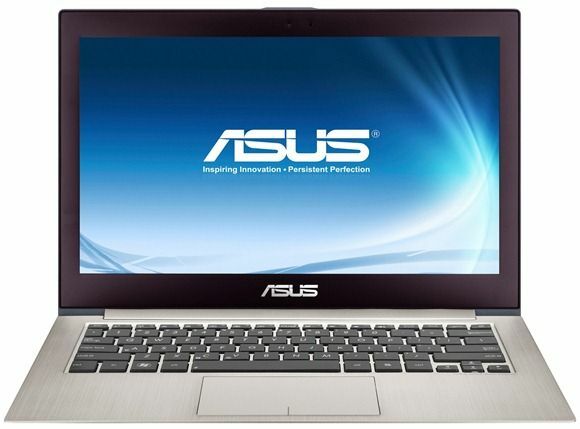 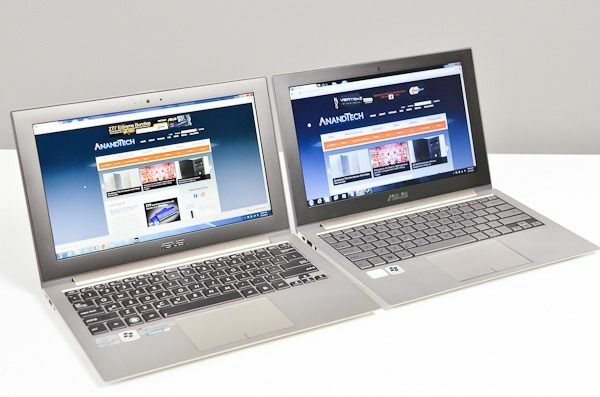 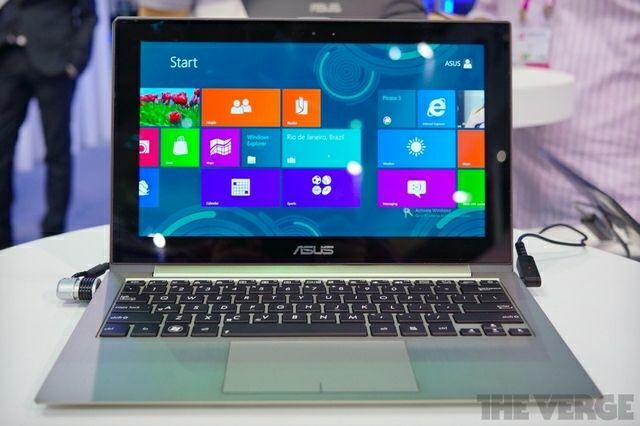 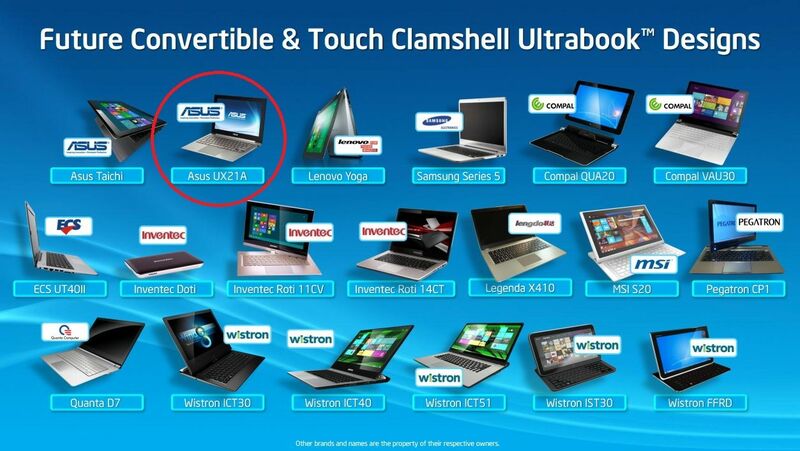 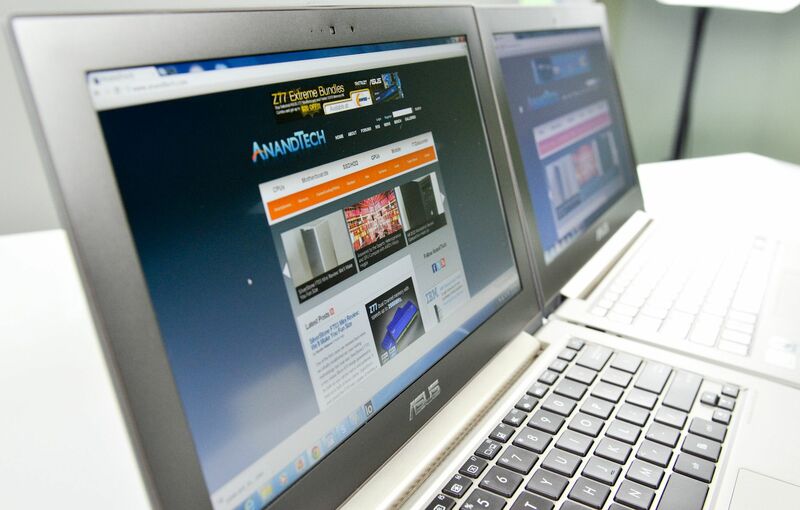 Today we’ve got Anandtech giving us a similar story about the 11.6” ASUS Zenbook UX21A.